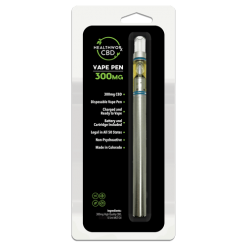 Pre-Filled Disposable CBD Vape Pens Containing 200mg or 300mg CBD mixed with 0.2-0.3ml of Tec Temper. Choose Natural Flavor or popular cannabis strains mimicked by natural terps. Relax easily and discreetly. 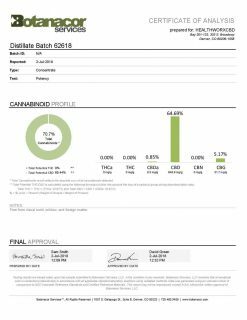 CBD derived from Organic Industrial Hemp.